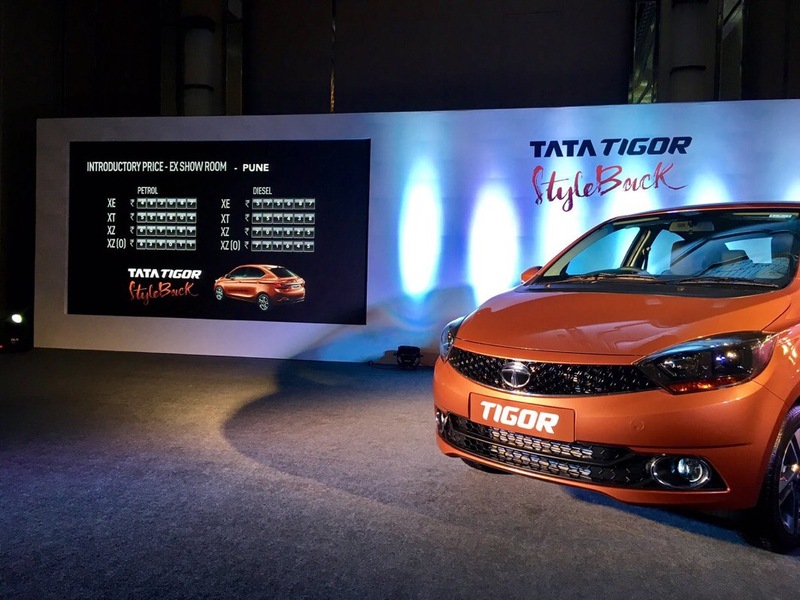 Tata Tigor Styleback is the latest offering from Tata Motors that features an unbeatable combination of style and substance. With awesome features and cool price tag, it’s bound to capture attention of one and all. 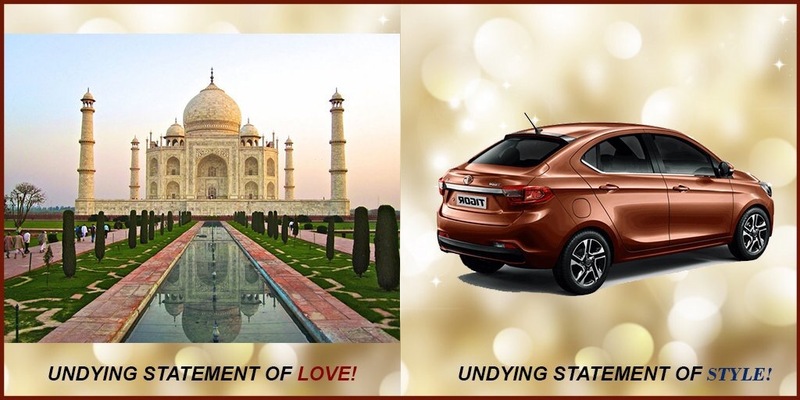 Cherry on the cake is the #TigorStyleBack contest run by Tata Motors. 1) Visit the nearest Tata Motors showroom. 2) Spot the stylish Tata Tigor. 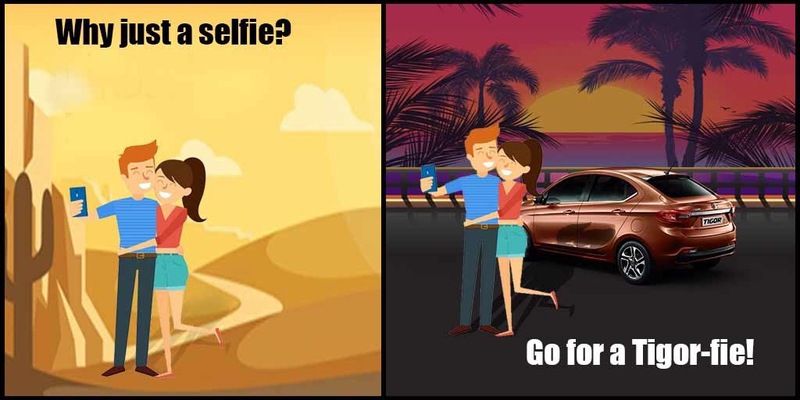 4) Do whatever you can do and come out with a stylish selfie with the amazing Tigor! Next My Excuses for NOT Writing a Blog Post! !